The Missouri Public Transit Association (MPTA), announced the election of new officers to its Board of Directors during its 2018 State Conference and Expo in Columbia last week. Kelly Turner of City Utilities of Springfield, Mark Mehmert of the City of Jefferson, Jameson Auten of the Kansas City Area Transportation Authority and Dorothy Yeager of OATS have been named president, vice-president, secretary/treasurer, and past-president respectively. Each is set to serve in this capacity for a 2 year-term. The organization also extended the appointment of six existing board members to a second, three-year term. Turner is the Director of Transit at City Utilities of Springfield. Prior to his work with City Utilities, he spent 11 years in the private sector as a consulting engineer, focusing on project management and business development in the transportation industry. 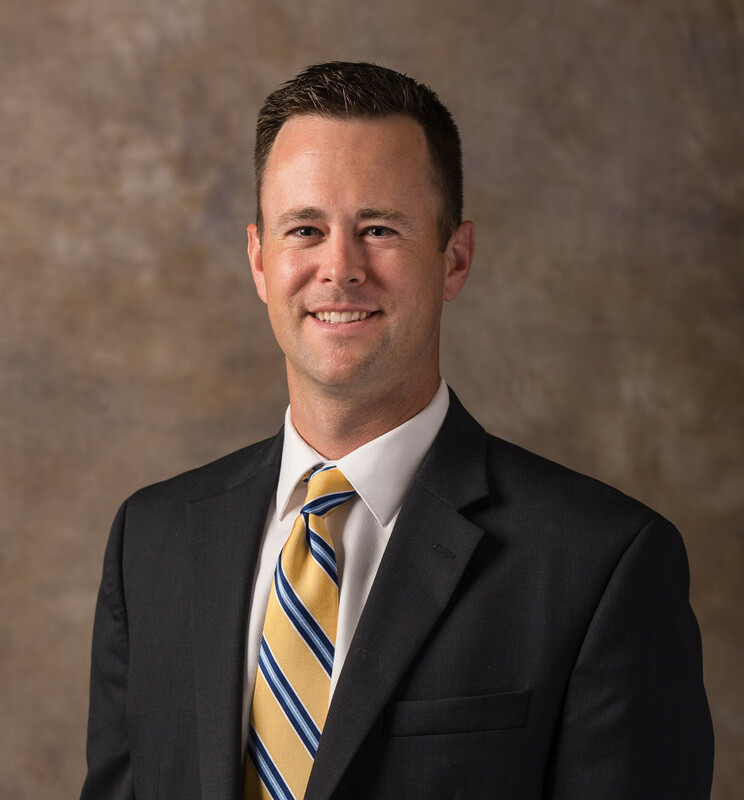 He holds a Bachelor of Science in Civil Engineering from the University of Missouri-Rolla and has been a part of the MPTA’s Board of Directors for 4 years, most recently serving as vice president. Mehmert is the Transit Director for the City of Jefferson where he oversees operations for JEFFTRAN, the Jefferson City’s public transportation system. 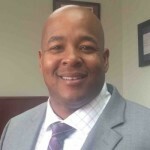 He has more than a decade of experience in the field of transportation, previously working for the Jefferson City Area Chamber of Commerce, the Missouri Department of Transportation, the Missouri Department of Economic Development and the Missouri Occupational Information Coordinating Committee. He received an English degree from Pontifical College Josephinum and a Master of Business Administration from William Woods University. 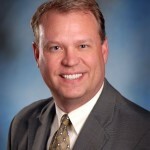 He has been a part of the MTPA Board of Directors for 4 years, most recently serving as secretary/treasurer. Auten is Vice President of Regional Service Delivery and Innovation Division for the Kansas City Area Transportation Authority. He has more than a decade of transportation experience, previously working for the Greater Richmond Transit Company and RideFinders. He holds a Bachelor of Science in Political Science from California University of Pennsylvania and a Master of Business Administration, Management and Operations from Virginia Commonwealth University – School of Business. He was elected to the MPTA Board of Directors in 2017. 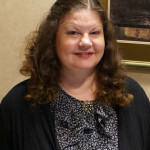 Dorothy Yeager is the Executive Director of OATS based in Columbia, MO. Dorothy Yeager started at OATS in 1987 as Communications Assistant and promoted throughout her tenure. She has held the positions of Administrative Services Director and Assistant Executive Director, before being appointed as Executive Director in July 2012. She has served as the President of MPTA for the last two years. Current members of MPTA’s Board of Directors who were elected to serve a second, three-year term include Cindy Baker of the Kansas City Area Transportation Authority, Courtney Harrison of SERVE, Inc., Jake Jacobs of the Development Disability Services of Jackson County, Matt Kaufman of the Kansas City Regional Transit Alliance, Robert Lolley of the City of Joplin and Dorothy Yeager of OATS.